Whether you are new to omega-3 supplements or have been a long-time user, omega-3s have stood the test of time. Omega-3 fatty acids found in fish oil are the building blocks for cell membranes. 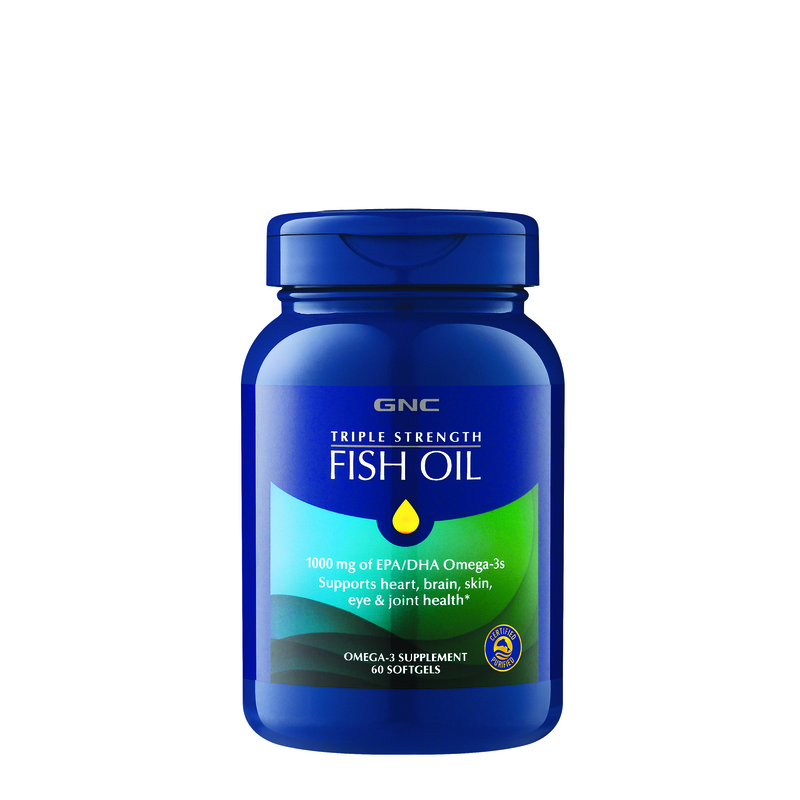 These omega-3 essential fatty acids, EPA and DHA, can only be obtained through the diet. They impact all processes in the body, so their presence (or absence) impacts your overall health and well-being. The importance in evaluating whether fish oil supplements are right for you should stand on scientific evidence. Check out how the facts stand for themselves. A landmark study involving 11,000 patients showed that essential nutrients—such as omega-3 fatty acids found in fish oil—play a critical role in supporting heart health. A new groundbreaking study of 1,575 adults links omega-3 fatty acids to healthy brain function and aging. Today, a leading health organization recommends the consumption of omega-3 fatty acids (EPA and DHA). Fish oil helps support the body’s natural anti-inflammatory response. 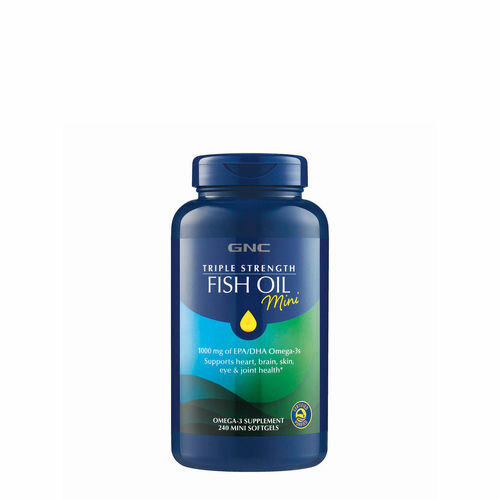 Fish oil is clinically shown to support normal blood pressure and healthy triglyceride levels. EPA and DHA are essential nutrients necessary for optimal eye, brain, skin, and joint health. Fish oil helps maintain normal healthy cognitive and nervous system health. The average daily consumption of EPA and DHA is 0.1 to 0.2 grams, which is about 5 times lower than what health organizations recommend. Increasing daily intake of omega-3 fatty acids can be accomplished through both diet and supplementation. 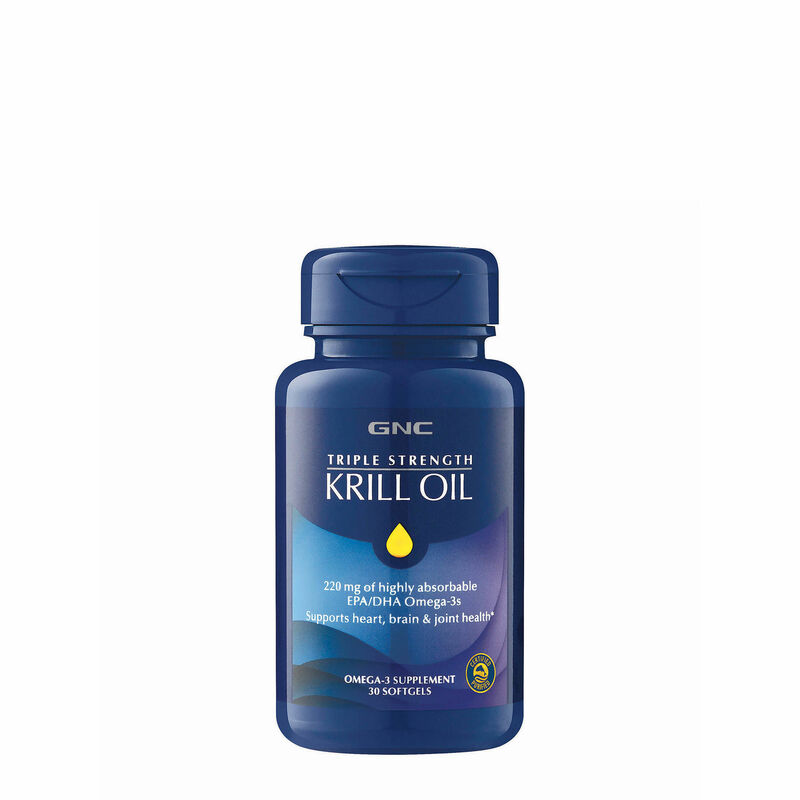 Our high-potency, research-based formulas provide up to 1,000mg of omega-3s in a single serving–300% the potency of regular fish oil. Superior support for heart, joint, brain, eye and skin health.